Here's that (in)famous EP that already was mentioned on my blog several times as an example of TNBM in its purest form. 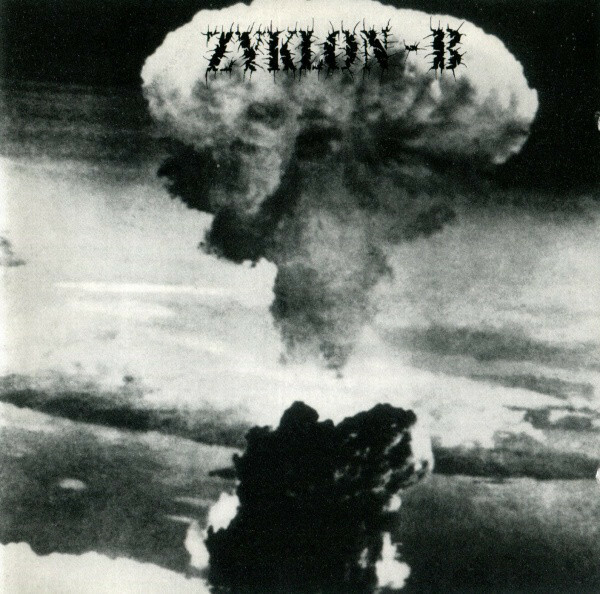 Zyklon-B were a relatively short lived (1995-99) "supergroup" formed by members of such well-known bands as Emperor, Satyricon and Dødheimsgard. Despite releasing only three songs (+ one remix) and nothing else, they firmly secured their place in the history of black metal scene. While I generally agree with the author of the Servile Insurrection blog (which sadly doesn't exist anymore) that anyone who talks about "black metal ideology" with a straight face shouldn't be taken seriously, the apocalyptic and aggressive atmosphere on this EP is pretty impressive (especially keeping in mind it was recorded in one of the most peaceful and rich countries of the world). Many black metal bands tried to achieve this, but very few succeeded (out of what was posted on here before, I think only "Total Extermination" by Uranium 235 and "Triumph Through Spears Of Sacrilege" by Damaar can be comparable with this EP). The first two tracks are fairly standard primitive second-wave black metal with some keyboards, and the last one is easily the most interesting on the whole album. 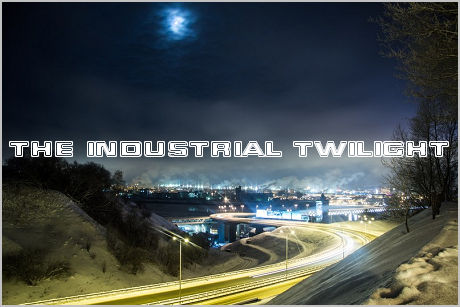 It's as aggressive as the first two ones, yet it features a lot of melodic keyboard parts as well as quite a few spoken word samples that give some "industrial" feel to it. Overall, this release is a classic one, and definitely should be recommended to anyone who likes Norwegian black metal in general, although I personally prefer more avant-garde acts from that scene (Arcturus, Fleurety, Ved Buens Ende, Dødheimsgard... to name a few).